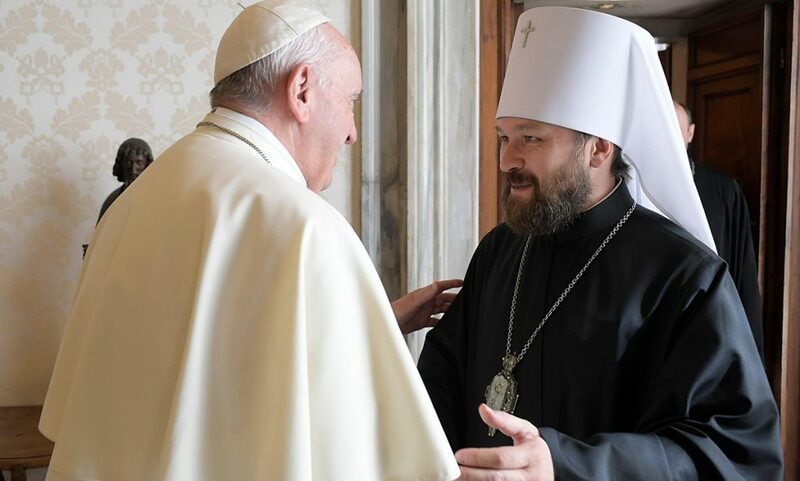 ISTANBUL, Turkey (ELCA NEWS SERVICE) — A 17-member delegation from the Evangelical Lutheran Church in America (ELCA) met here March 17 with His All Holiness Ecumenical Patriarch Bartholomew. 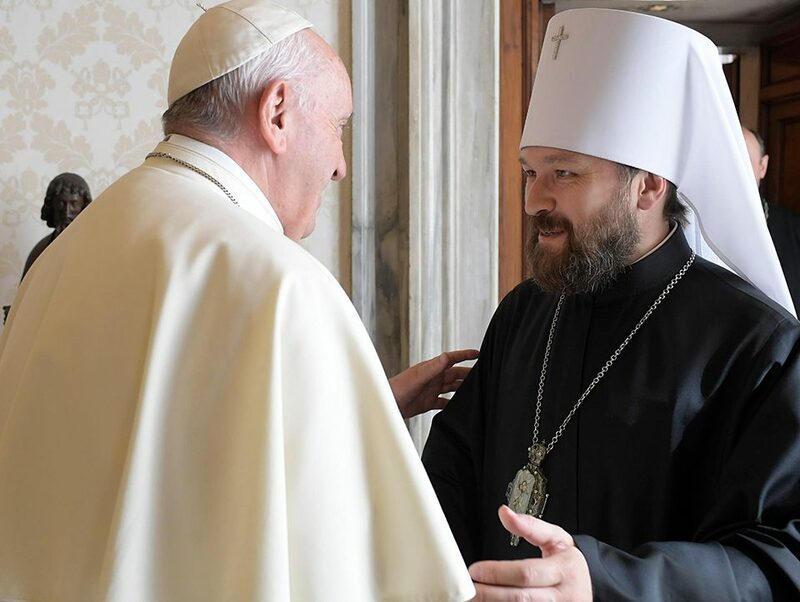 The Lutherans offered official greetings to the patriarch, suggesting he visit the ELCA churchwide office in Chicago, as he did with his predecessor, Patriarch Demetrios. The greeting was read aloud by the Rev. E. Roy Riley, bishop of the ELCA New Jersey Synod, Hamilton Square, and chair of the ELCA Conference of Bishops. Riley and the Rev. Lowell G. Almen, ELCA secretary, Chicago, are leading the delegation. Bartholomew offered his own official greeting, followed by informal remarks. 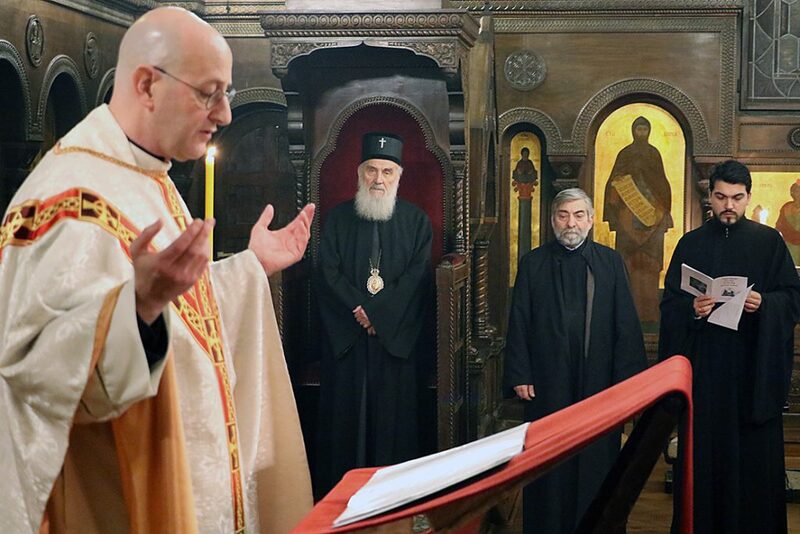 The 40-minute meeting with Bartholomew took place here at the Ecumenical Patriarchate, located at the “Phanar” — the Greek quarter. 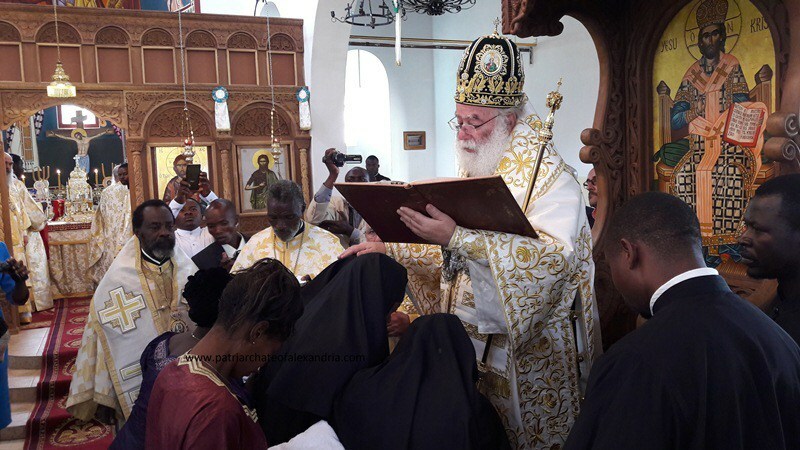 Bartholomew is the world leader of Orthodox Christians, which include churches such as Greek Orthodox, Syrian Orthodox and Antiochan Orthodox. Among patriarchs who lead the many Orthodox churches, Bartholomew is considered “first among equals.” He was elected in 1991. The Orthodox is a significant minority in this country of 70 million people, 99 percent of whom are Muslim. 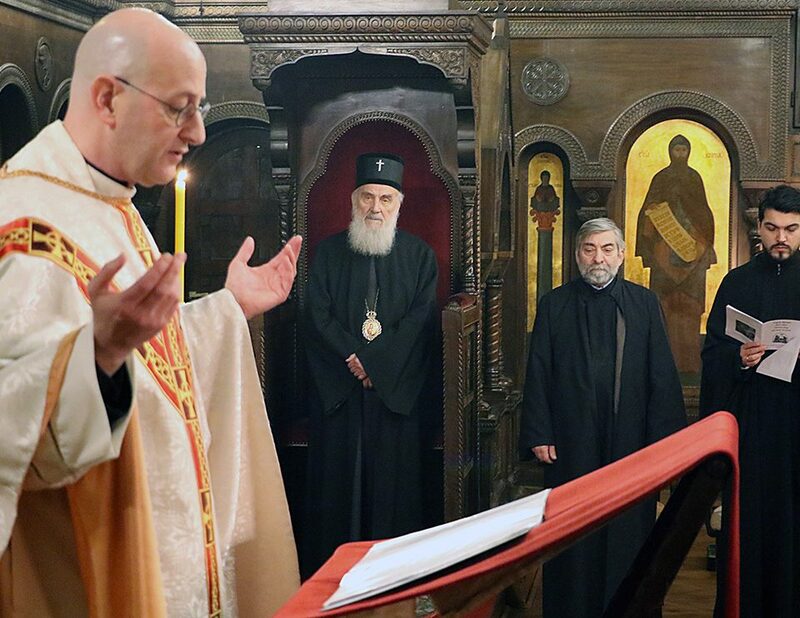 In addition to dwindling population in Turkey, the Ecumenical Patriarchate contends with local problems such as property losses and closed schools. They also continue to seek the reopening of a secondary school and a theological school on Halki Island, both ordered closed by the Turkish government in 1971. The Orthodox maintain the Ecumenical Patriarchate here as their world ecclesial center, tracing its history to the earliest Christian communities when this city was known as Constantinople. The ELCA delegation visited here as part of an extended ecumenical journey. Lutherans will also visit world church leaders in Geneva, London and Rome.